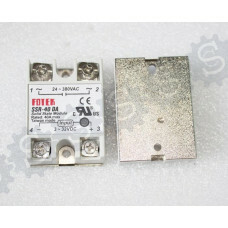 16 relay modules: 12V relay contact capacity 10A250V, with optocoupler protec.. 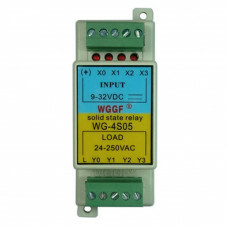 The new product 2channels relay module with optocoupler protection Relay contact capacity 250.. Product Description: 1, the module uses Songle relay control, maximum AC voltage 250V, AC curre..
Module size: 3.7cm * 4.9cm Relay contact capacity 250V10A relay outp..
4 channels relay module with optocouplers, relay control board Module size: 7cm * 5.3cm Pu..
6-channel relay module optocoupler protection with low trigger 6 channels relay output module, ..
8 channels relay output modules, relay output maximum contacts are 250A 10A.Inpu.. 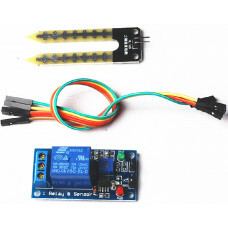 Description 1 This is a simple moisture sensor can be used to detect the moisture of the soil..
solid state relay dc 40 ssr 40a solid state relay single-phase input 3-32V DC output 24-380V AC ..